is a Practice that conducts counselling, psychotherapy and hypnotherapy; coaching & mentoring and training across a range of topics. Way of assisting people to explore issues, feelings and emotions, related to their everyday experiences. Identify the connections between past events and present issues; revisiting beliefs and decisions previously made and updating these as required to enable more lasting change. Health Energy and Balance is a private practice that conducts counselling, psychotherapy and hypnotherapy; coaching & mentoring and training across a range of topics. It also offers other holistic therapies such as Reiki. Jane and Tony are a husband and wife couple, with 20 years experience providing Counselling, Psychotherapy and Hypnotherapy to a range of clients across Adelaide. 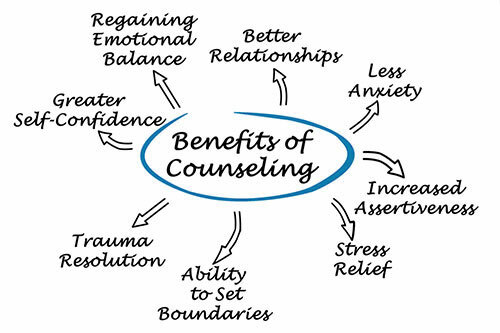 Counselling is a way of assisting people to explore issues, feelings and emotions, related to their everyday experiences. 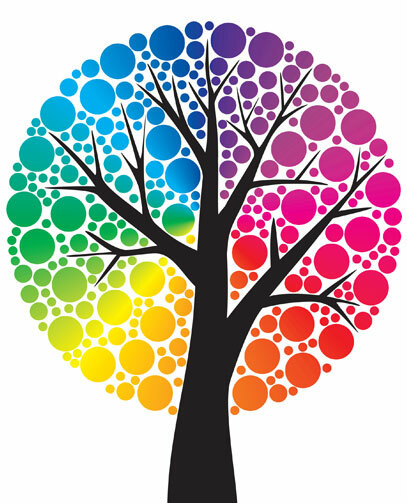 Psychotherapy assists clients to identify the connections between past events and present issues. Hypnotherapy is a safe and relaxing therapy that uses focused concentration to allow a person to be more open to positive suggestion through the subconscious mind. Jane and Tony have 20 years experience providing training, coaching and mentoring to a variety of organisations. I wasn’t sure what to expect at the first session but Tony made me feel at ease. I have been attending Psychotherapy for a few weeks and am already feeling much more confident when talking to people I don’t know. I have always been a bit shy but Tony helped me understand the circumstances which led to my lack of confidence and has given me some strategies to be more positive. Jane has a broad range of experience and knowledge in counselling, psychotherapy (transactional analysis), coaching and mentoring individuals/groups and providing training. With a background in nursing she has used her skills both organisationally and in private practice. Tony has been providing Counselling & Psychotherapy since 2008, working in private practice and also with Lifeline, Domestic Violence Helpline & Drug Arm and during this time has developed a wide set of skills and is able to assist clients with relationship, communication, loss & grief, conflict, anxiety, depression, and self-esteem issues. Tony has a connection with teenagers and adolescents providing individual and group sessions for issues such as confidence, bullying, self harm, self-esteem, family communication, conflict, anxiety, motivation, coaching and mentoring.